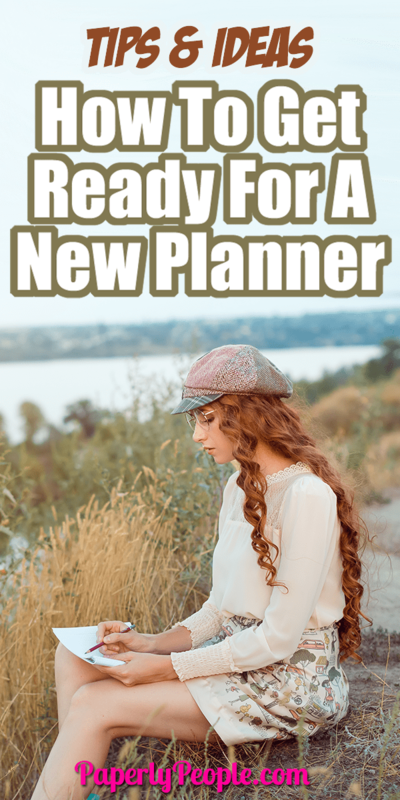 So you finally did it, you decided to get a planner and decided on what kind to get. The anticipation is almost as fun as getting the planner in hand. Take this time to get yourself ready for the big day so you get started on the right foot and don’t give up. I just got an Eric Condren teacher planner for my editorial planning and it’s great since I only need 5 days, and this has just that. 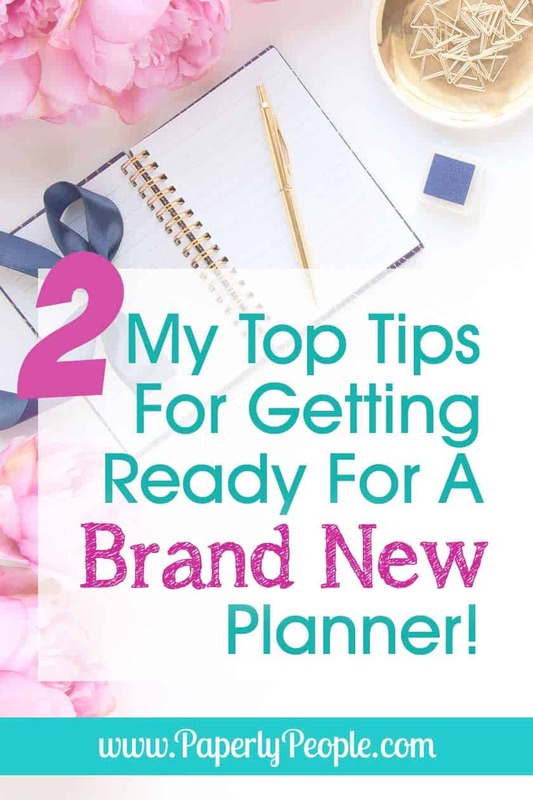 But you may need a planner for other reasons, whether you need one for scheduling family time (and therefore need a 7 day planner) or are starting a new business, the reason and your preferences will dictate what kind you need. But now that you’ve ordered or downloaded one like I have on Paperly People and haven’t printed it yet, it’s time to get ready. The first thing you should do is get all your stuff together. 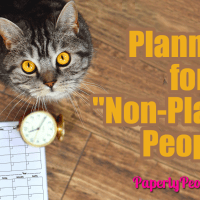 Yes, I know that’s why you need the planner in the first place! 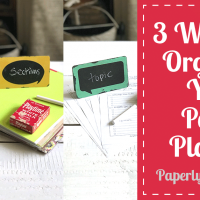 What I mean is collect your ideas, sticky notes, online notes and calendars, notes you made on your phone, old planners, slips of paper and lists and put them in one place. 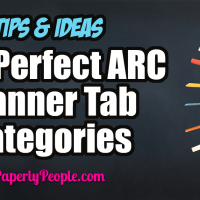 It will be an ugly stack of stuff, but it’s what you will need to populate the new planner. If you take the time to do it now you won’t miss out on something in the excitement of the new planner arrival. 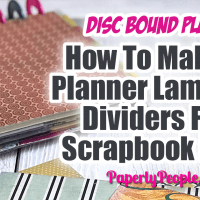 Practice Your New Planner BEFORE You Get It! Now that you finally got the “your order has shipped” email, it’s time to make your “screw up” version. Come on, you know what happens: you get the new planner and that first day you start using it you mess something up. In disgust throw up your hands and give up because who wants to use a now completely messed up planner. It was beautiful and you screwed it up. 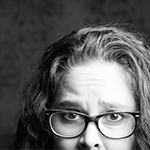 So avoid that and use Word or whatever and make a dummy page to see how you need to set up all your collected stuff. It will very quickly give you an idea of what to do and not to do before you open the first page of that gorgeous, new amazing planner. 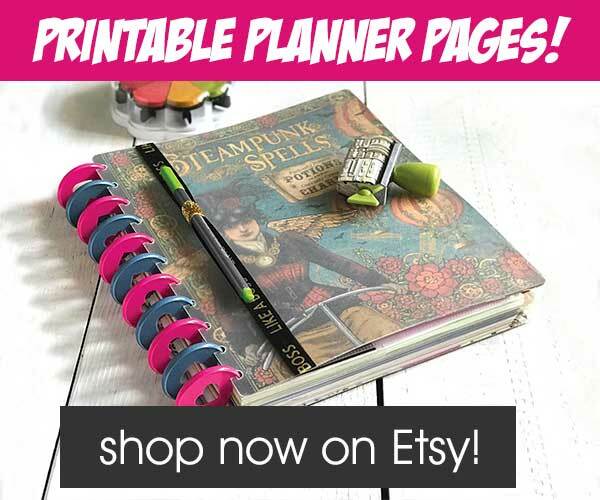 I LOVE all the different kinds of planners out there! 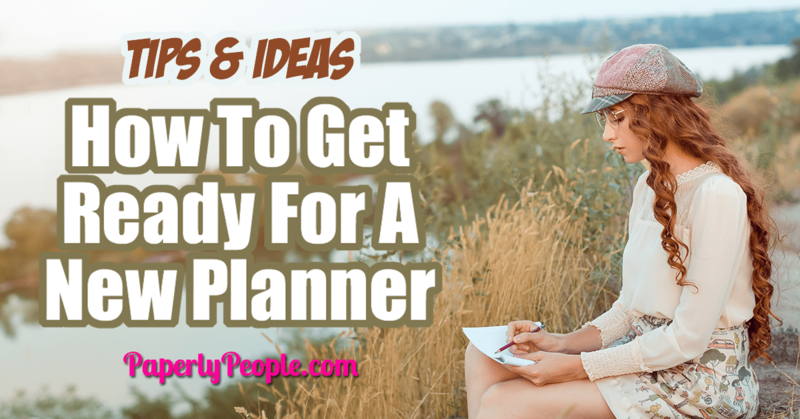 Here are some more planner resources to read while you are waiting to get your new planner ready.